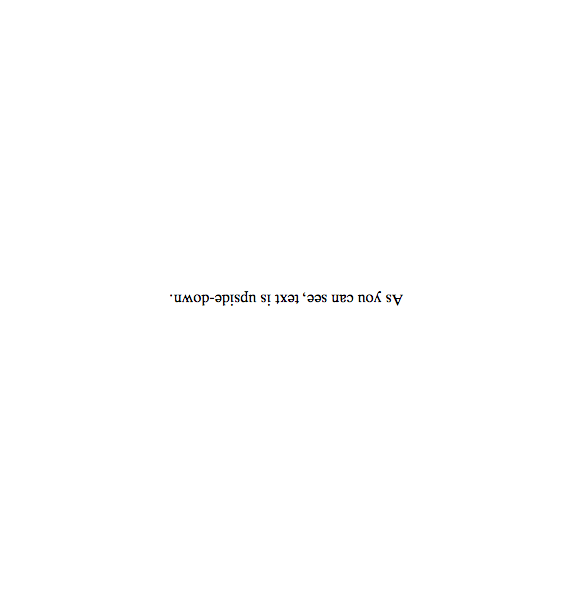 During April Fools’ Day, I came across an upside-down page, which I tried to capture with Screenshots. 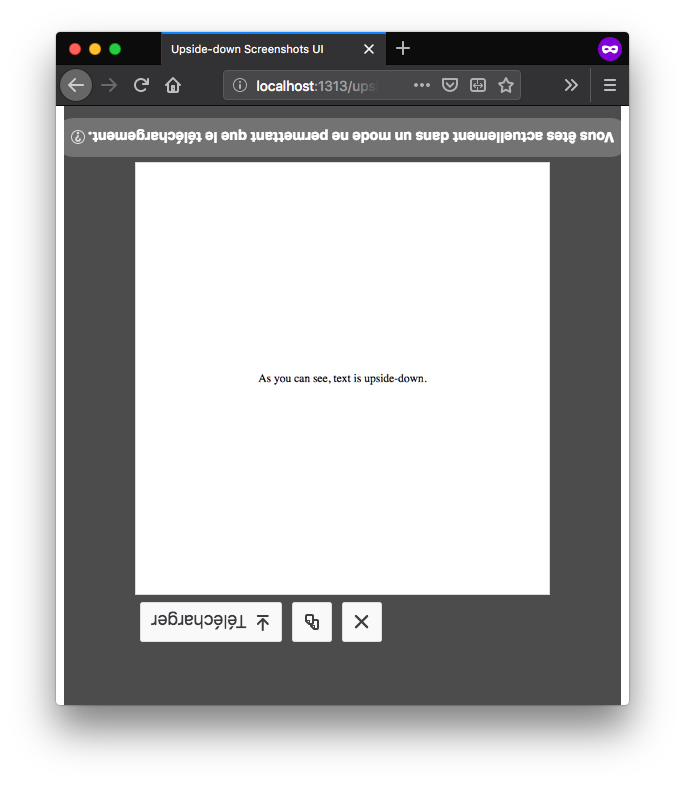 It had the transform: rotate(180deg) CSS property on <body>. 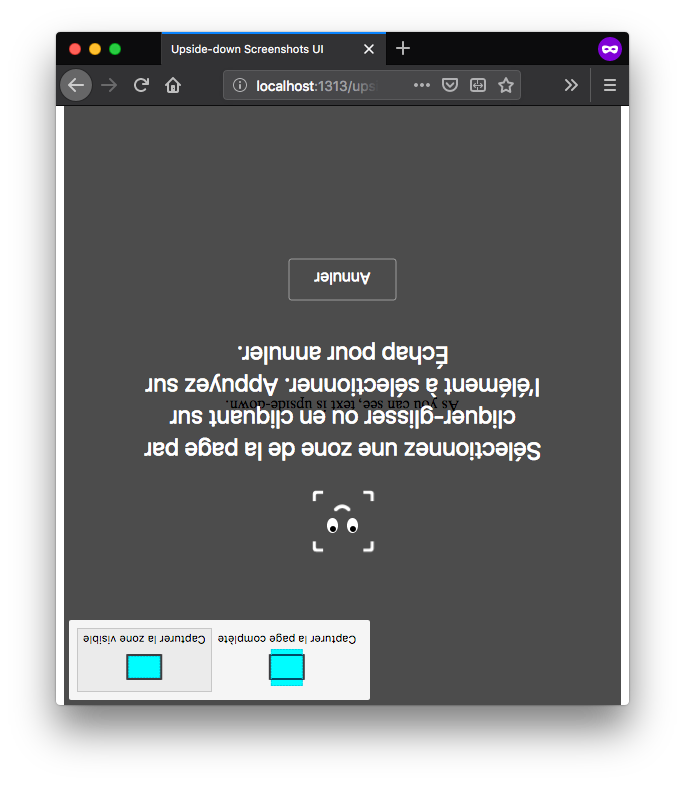 The Screenshots UI was upside-down too, which, I believe, shouldn’t have happened.